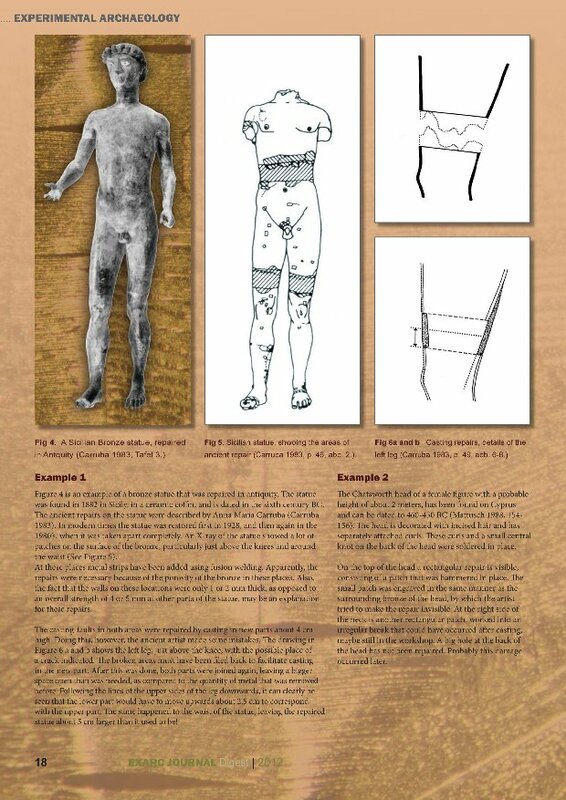 This printed EXARC Journal Digest is the second issue of the EXARC Journal Digest, the ‘best of’ publication which accompanies our online Journal. 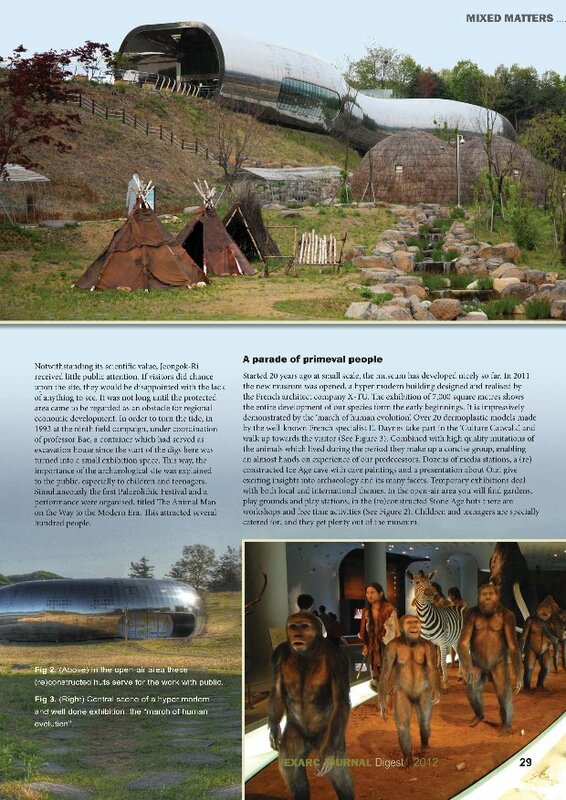 Susanne Wiermann (DE) discusses living history and adult learning in a museum context. 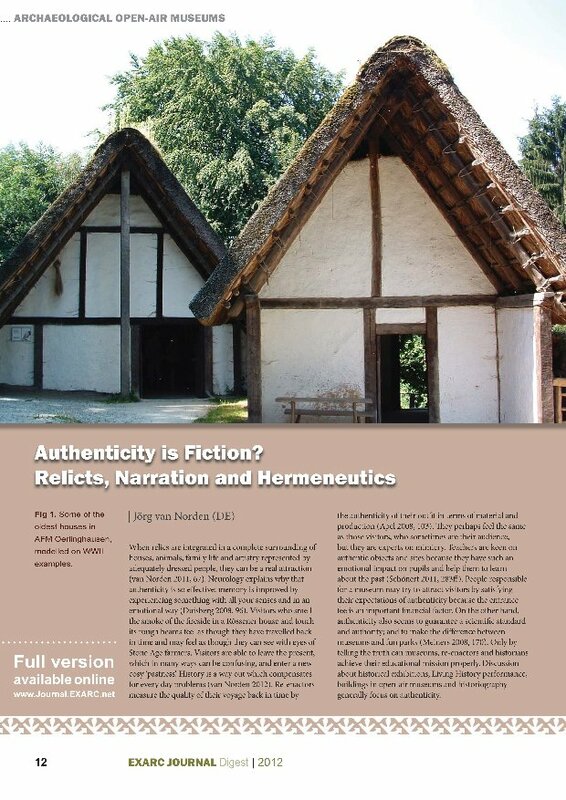 Roeland Paardekooper describes the history of archaeological open-air museums in the Netherlands followed by the statement by Jörg van Norden (DE) that Authenticity is fiction. 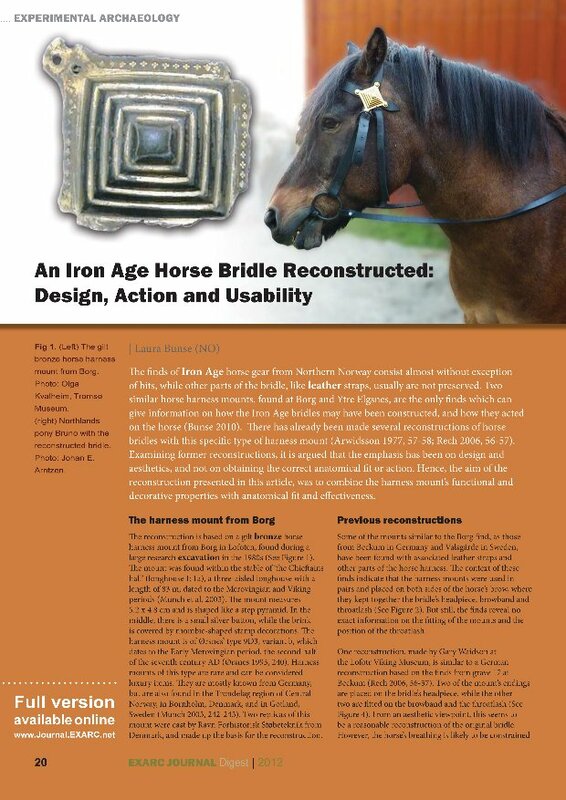 Renske Dooijes (NL) did research into ancient repairs of bronze objects and Laura Bunse describes her university project about reconstructing an Iron Age horse bridle, looking at design, action and usability. 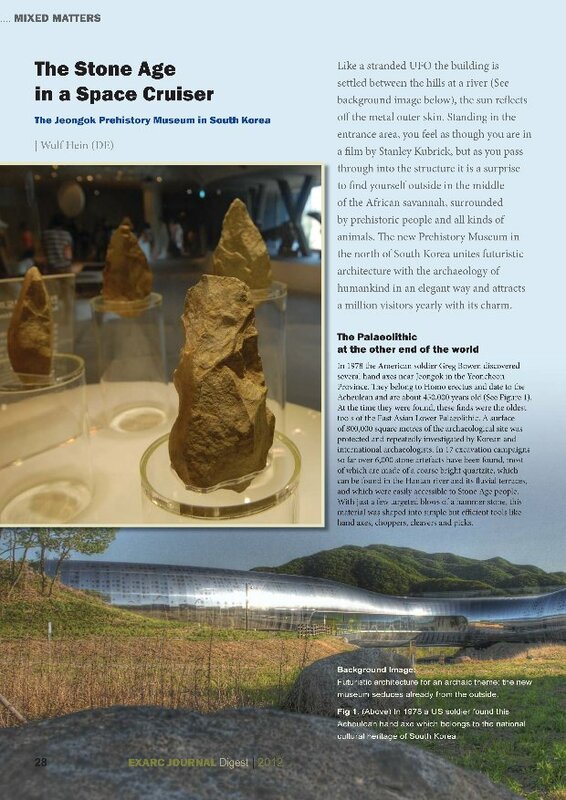 A fascinating interview with Errett Callahan (USA) follows, and for something completely different, Wulf Hein visited the Jeongkok Prehistory Museum in South Korea, or as he puts it: the Stone Age space cruiser. 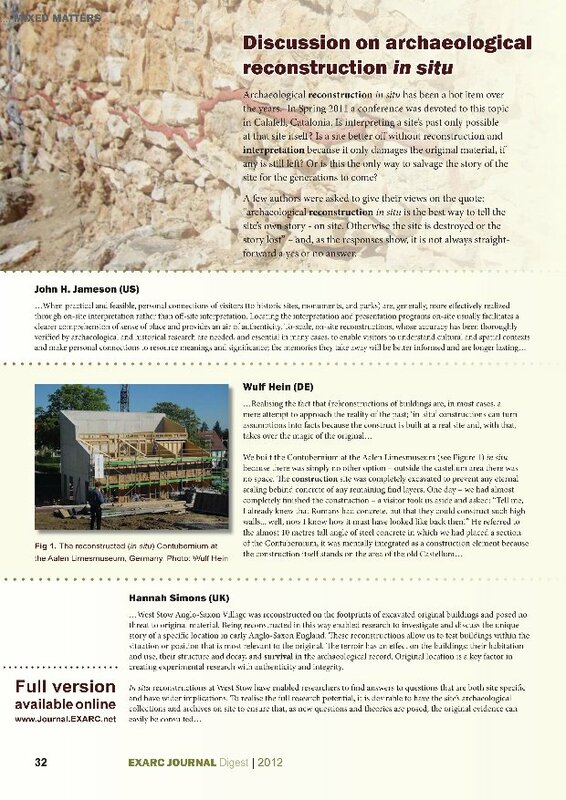 A short version of a discussion on archaeological reconstruction in situ concludes the EXARC Journal Digest.